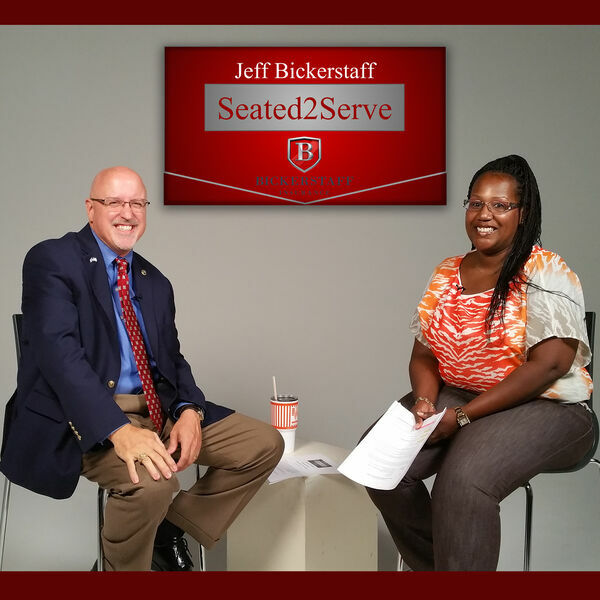 In this episode of Seated2Serve, host Jeff Bickerstaff interviews local Sachse Whataburger General Manager Victoria Manuel. What does it take to be an effective community leader? How does Whataburger serve more than burgers and shakes to everyone who walks through the door or drives up to the window?